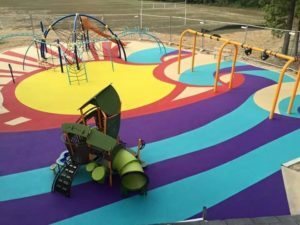 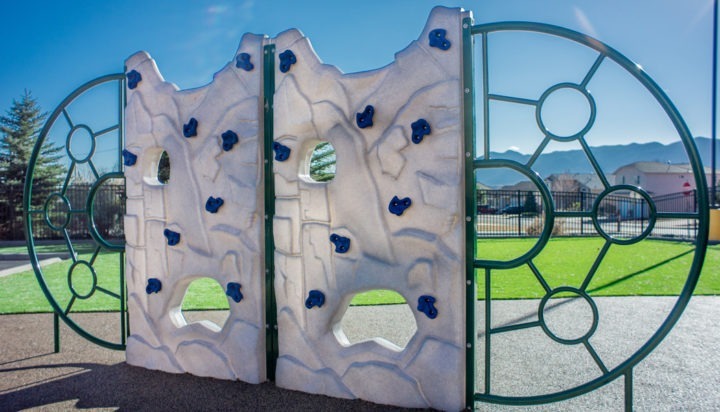 This was a truly special project for us and features some of the coolest agility and active play units we offer. 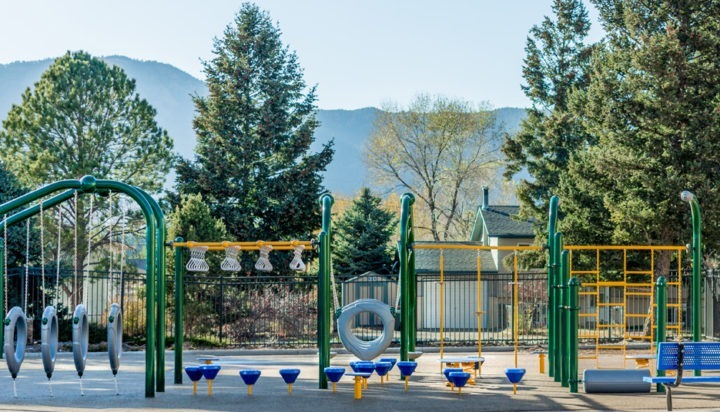 We were contacted by this Catholic school which is located in Monument, Colorado. 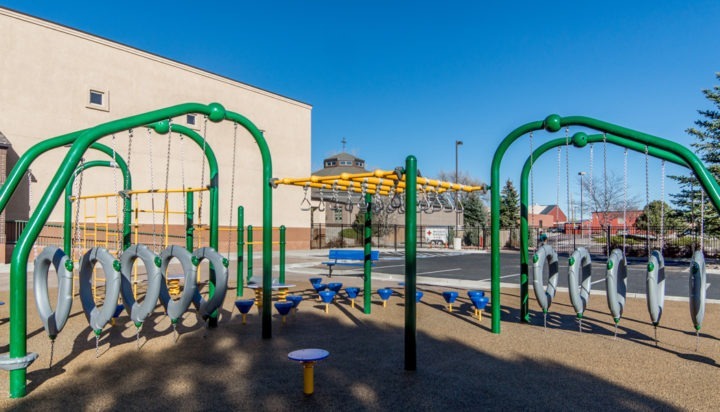 They wanted to install a playground over their existing asphalt parking lot. 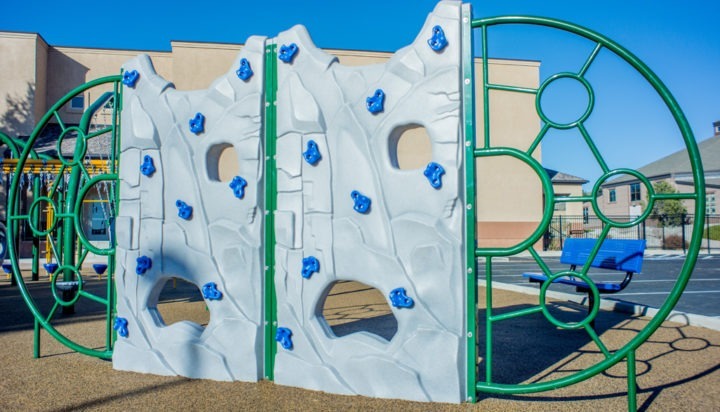 Out team of experts was up to the task! 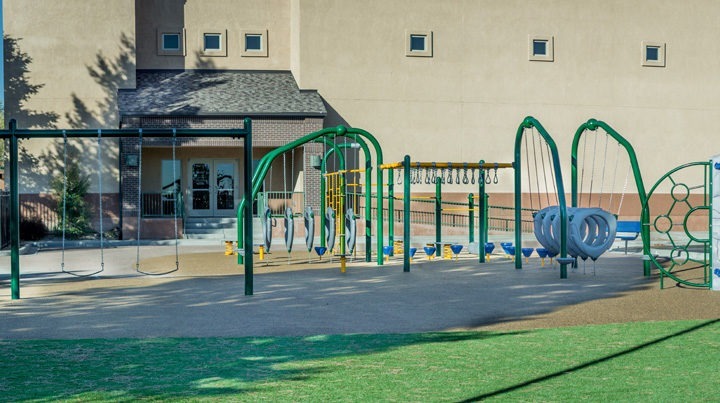 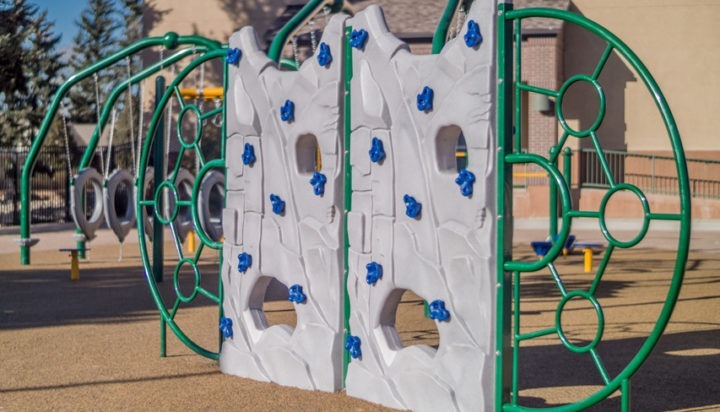 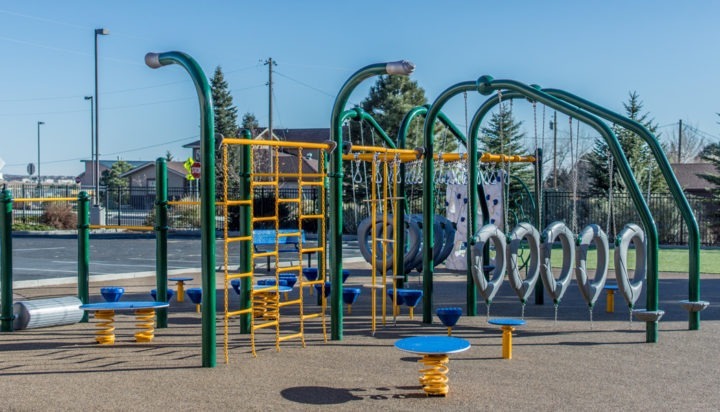 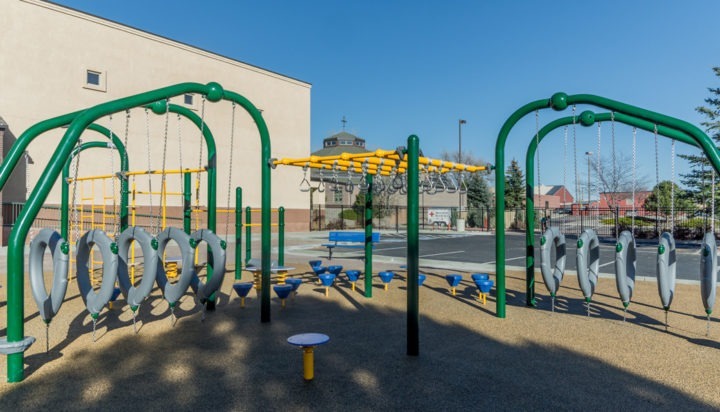 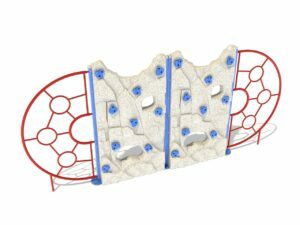 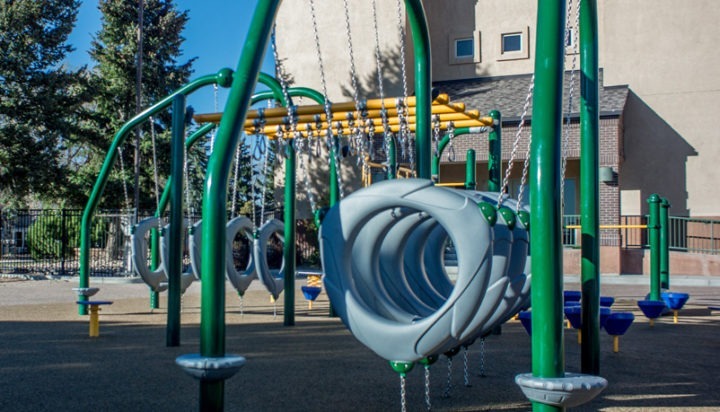 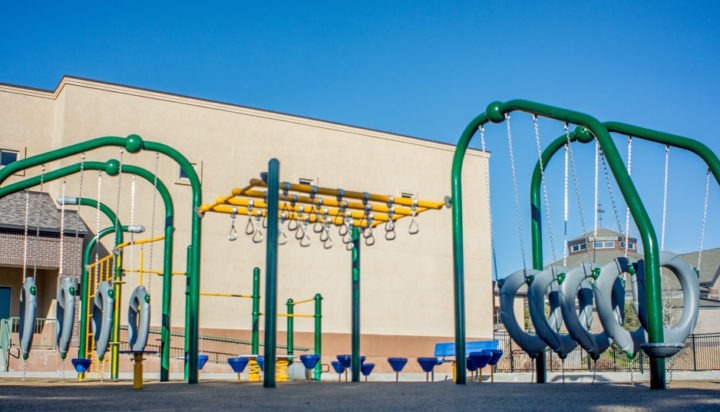 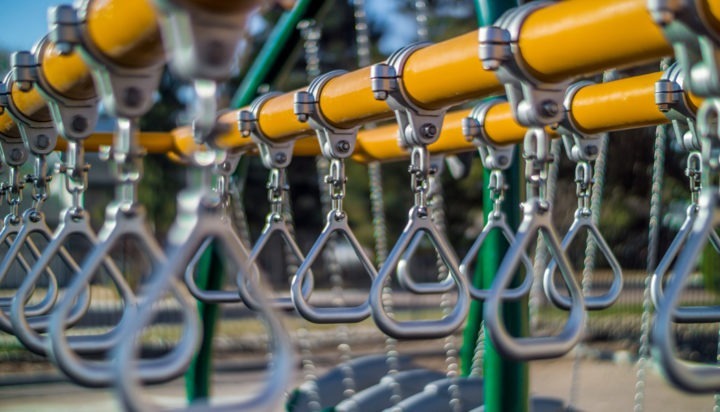 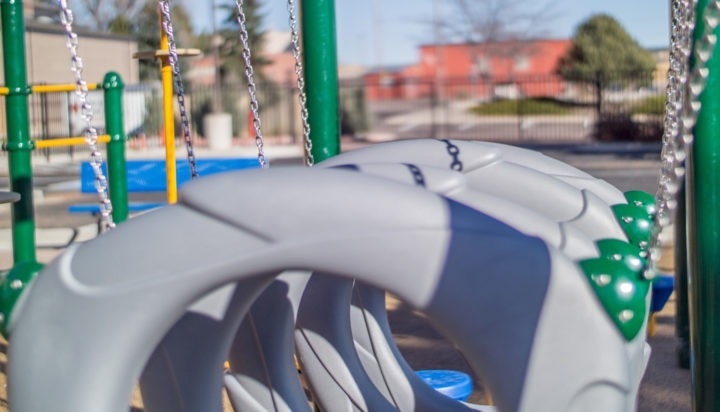 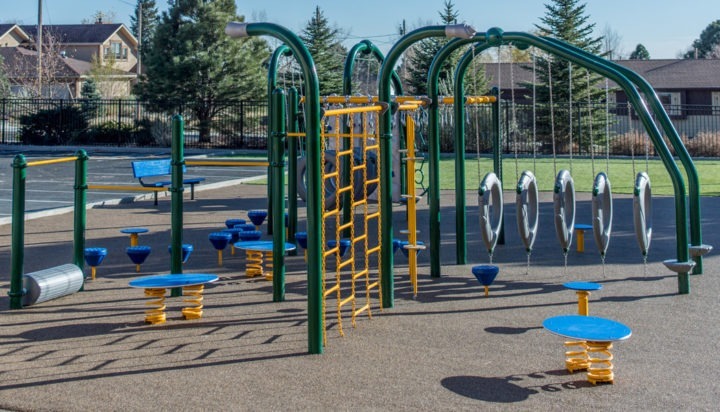 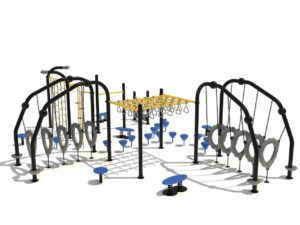 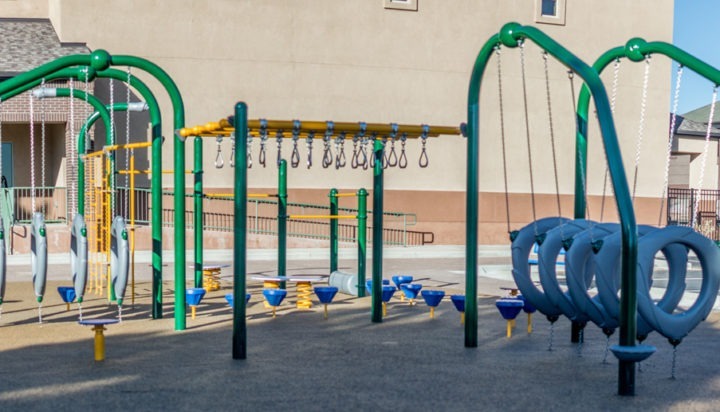 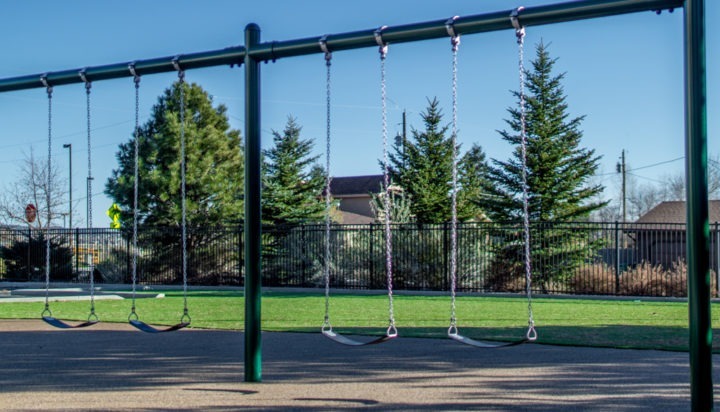 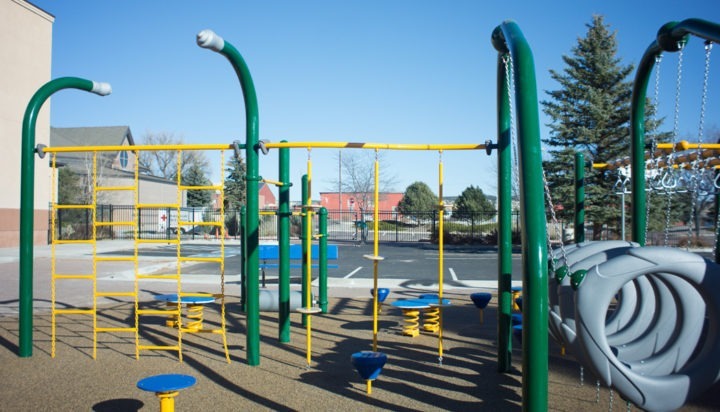 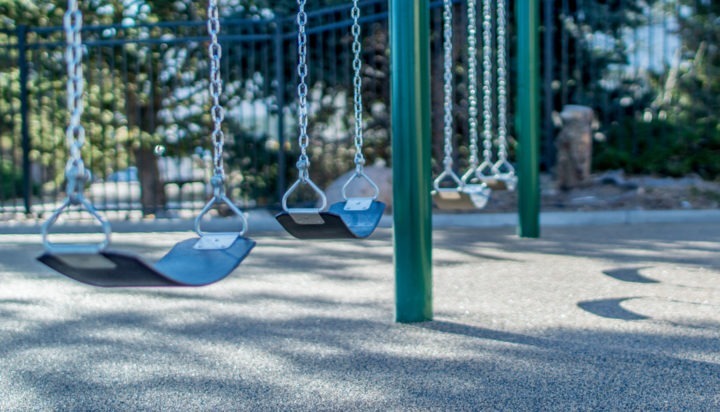 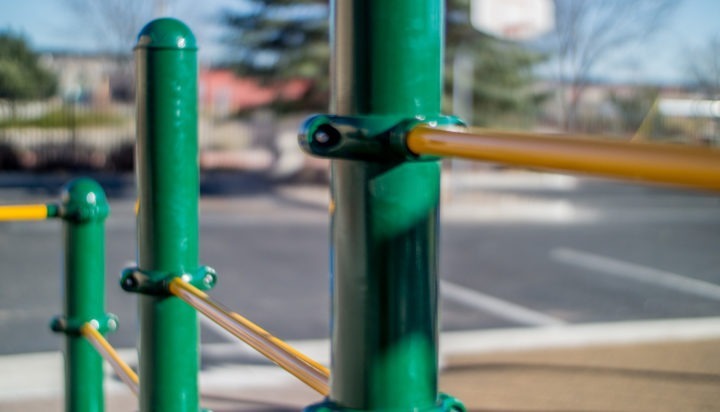 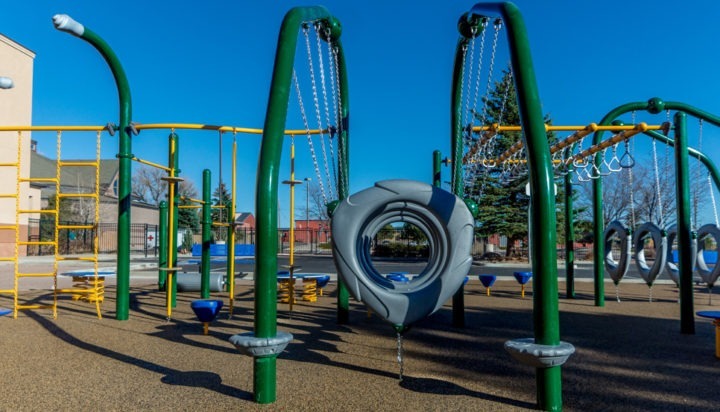 We designed a multi use play area that features a lot of playground equipment designed to encourage balance and agility. 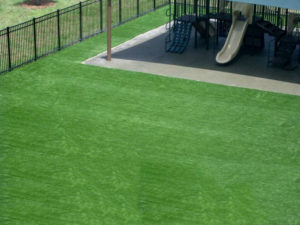 This area also has an artificial turf field and features poured in place rubber surfacing around the playground equipment. 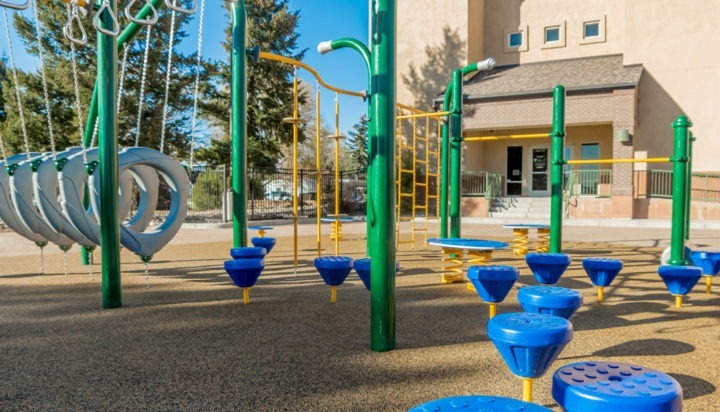 Playground project features poured in place rubber surfacing as well as artificial turf. 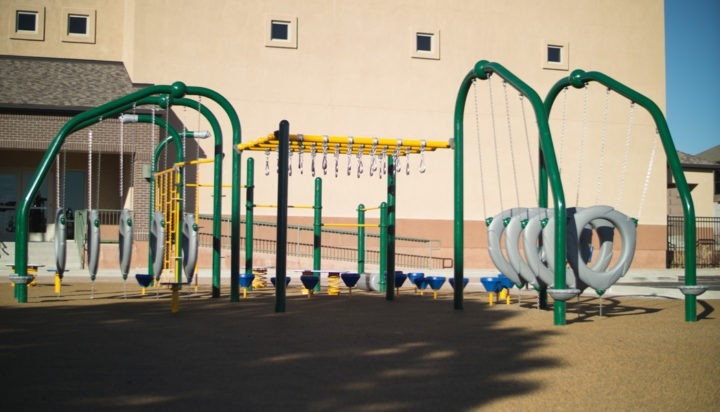 Utilized our agility playground equipment line. 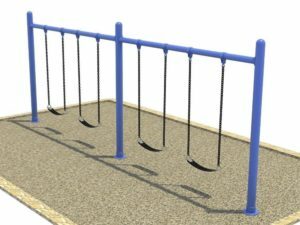 Designed for older age children.